About 75 students on Lake Manitoba First Nation are without proper classrooms after heading back to school in their community this September. For the last 12 years, the majority of high school students from the community, located approximately 160 kilometres northwest of Winnipeg, were sent to Lundar, Man., because the community only had a K-8 school. Lundar is nearly 50 kilometres from the reserve, but it takes about 45 minutes by school bus to get there. Portable classrooms were supposed to be in place for students in Grades 9-12 at the start of the school year, but they still haven't arrived — a delay community leaders say is because federal funding hasn't arrived either. 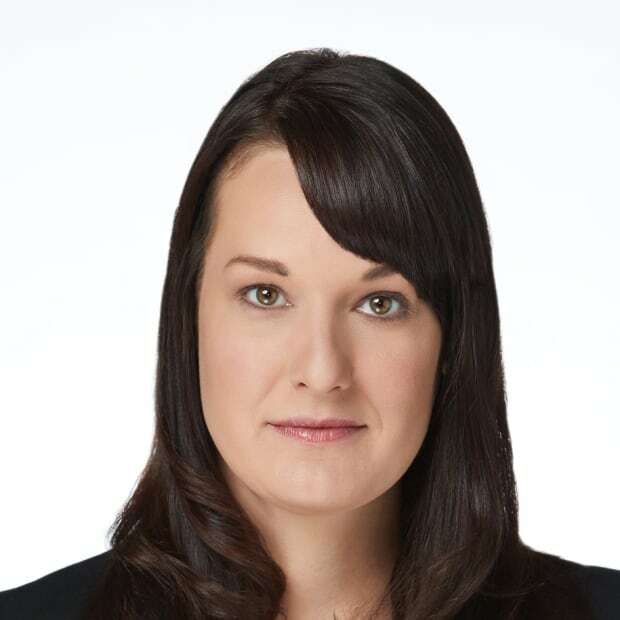 "It's the federal government's responsibility to provide us with an adequate space for our children and quite frankly they've failed us as a community," said Coun. Preston Swan. For the past week, high school students have been set up in the elementary school's gymnasium and other classrooms in the school, which already has 220 students. 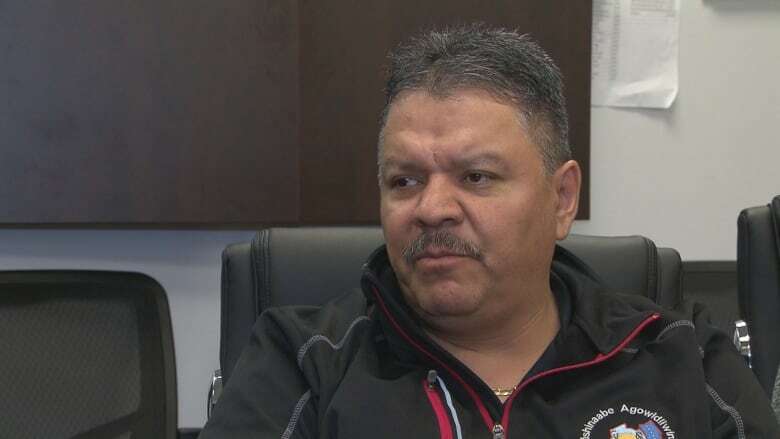 Lake Manitoba First Nation Chief Cornell McLean said it's in the best interests of students for them to attend school in their own community. 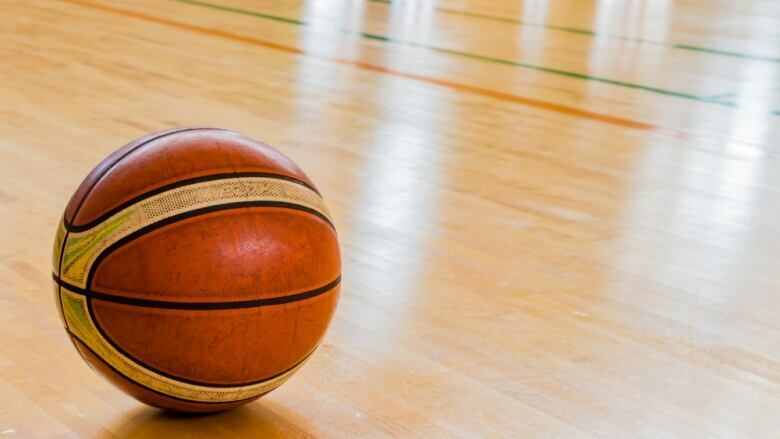 Chief Cornell McLean admitted the current situation in the gym is not ideal, but confirmed the portables were delayed because of funding issues from the federal government. He said the community went ahead and ordered them anyway and they will be in place later this month. CBC contacted Indigenous Services Canada but has not yet heard back about the request for funding. A decision was made by chief and council last school year to return high school kids to the community because of concerns about safety on the highways and the long commute. "They're up at six o'clock every day, on the school bus by seven, and then they're home by five, which is a very long day for them," said McLean. McLean said along with concerns about safety on the highways, there were issues with racism for some students, and a lack of cultural programming. "These kids need to be home in our community, it's in their best interest," he said. But not everyone feels that way. 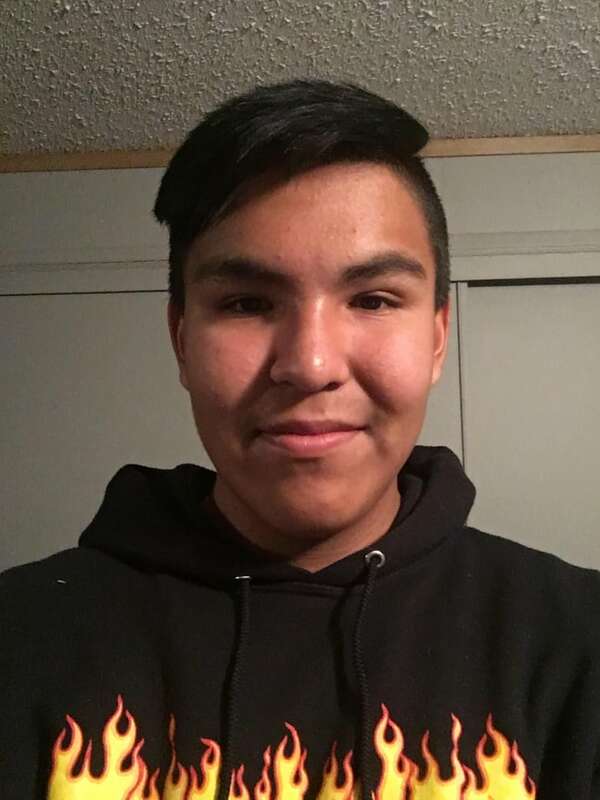 Nicholas McLean, 14, was supposed to be starting Grade 10 this September in the First Nation but is refusing to go back to school in the community because he feels he will get a better education at Lundar School. "It's making me feel heartbroken, angry," Nicholas told CBC News. Nicholas says he and other students were told this spring that they would not be returning to Lundar School and that there would be classes offered in the community instead. Nicholas said he hasn't attended the school out of protest and believes he should be able to choose where to attend school. "I want to go further in the future, I want to become a teacher one day and get the proper education that I deserve,"
Janet Martell, superintendent for the Lakeshore School Division — which operates Lundar School — said they are also feeling the impact of the move. "We went form a projected 150 students to 100 students, so significantly smaller," said Martell. Martell said the division found out the First Nation was pulling their kids from the school near the end of the last school year. With fewer students enrolled this year, six teachers from the school needed to be relocated to other schools in the division and one chose to stop working, she said. Martell said she wasn't sure yet how this will impact programming in the long term for the school, but fewer kids means fewer opportunities for sports teams and student groups. "It's a real loss for our school for sure," she said. "It's relationships that they've built over the course of high school and it's always difficult, and for a large number of kids to be gone, everyone feels it." Last year, Lake Manitoba First Nation signed on with the Manitoba First Nations School System, which is run by the Manitoba First Nations Education Resource Centre (MFNERC) to oversee the K-8 school. This is the first year they will be offering high school programming. The Manitoba First Nations School System is a school division that was created to bring equity to First Nations schools and funding for students. They now represent 10 First Nations schools. "Now that MFNERC has taken over, there is highly skilled teachers that are now in the school," said McLean. "The education has been brought up to par." McLean wanted to reassure students that their education is a priority. "Give the school a chance. You haven't been there in a couple of years, come see what we're doing," he said. Nicholas said he has not gone back to the community to try the new school and won't go back. He said he is now living in Lundar and is hoping to get an address there so he can attend the school.